Cedric Thorpe Davie was born into a musical family in London in 1913. His father, Thorpe Davie, was a remarkable Scot who had a successful career as a singing teacher and trainer of choirs. His place of birth notwithstanding, Cedric was also a proud Scot who, throughout his life, took much delight in his Scottish heritage. His early musical studies were at the then Scottish National Academy of Music (SNAM – it is now the Royal Conservatoire of Scotland) in Glasgow. From there he moved, thanks to a Caird scholarship, to the Royal Academy of Music in London, where he studied piano under Egon Petri (a student and acolyte of Busoni) and horn under Aubrey Brain (father of Dennis), and then to the Royal College of Music, where his principal area of study was composition, mainly under Ralph Vaughan Williams. After London he spent a year in Europe, in Germany under Egon Petri, in Budapest, where he studied composition with Kodály, and also in Helsinki. 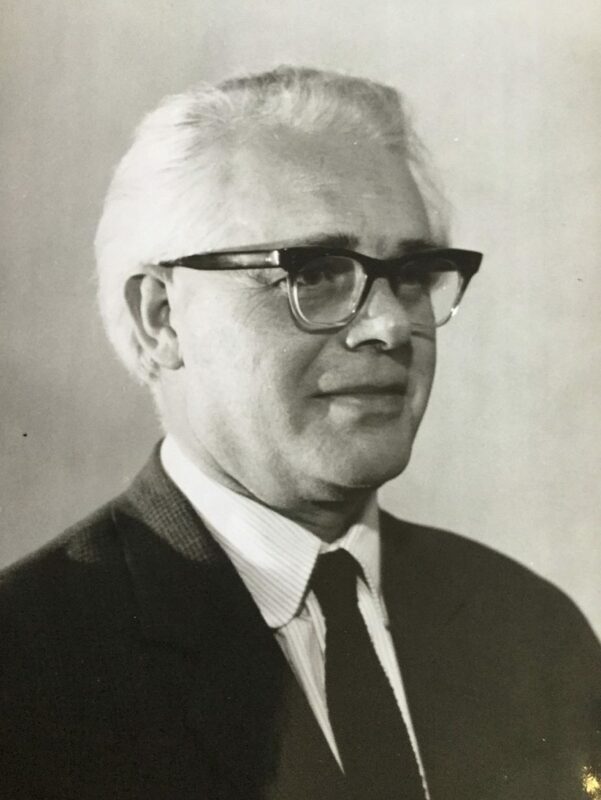 On returning to the UK in 1936, he first took up an appointment at the SNAM; and then, in 1945, he accepted an invitation to move to St Andrews University as Master of Music, becoming Professor from 1973 to 1978. It was a career-changing move for him, and a life-changing one for many of the students who passed through his hands – one of whom was me. 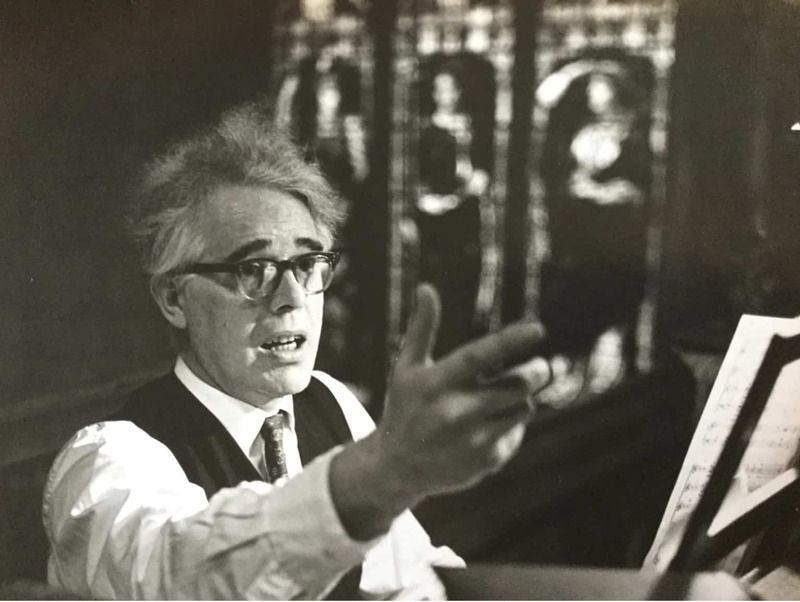 He worked in St Andrews for the next three decades, training choirs and orchestras, giving recitals, teaching and composing, and building up the Department of Music. It is in this latter role that many of us remember Cedric – between us we all referred to him by his first name (although never to his face – to us he was always ‘Professor’). In the opinion of many of his students, he was the most remarkable, inspirational and sympathetic of teachers. He retired from the University in 1978 and died in 1983. As a composer Cedric was a major influence in the Scottish musical renaissance of the twentieth century. In the immediate post-War years, up until shortly before his death, Cedric produced a huge corpus of music, ranging from large orchestral works (such as a symphony and a piano concerto), pieces for smaller ensembles, chamber music, choral and dramatic works. One of his finest early achievements was to write the music for the play Ane Satyre of the Three Estaites by the sixteenth-century playwright David Lindsay, which opened the Edinburgh International Festival in 1948 (and which was repeated in 1949, 1951 and 1959 and was recently performed again in the latest festival, in 2018). He wrote over twenty film scores for organisations as diverse as the Ealing studios and the Disney Corporation. 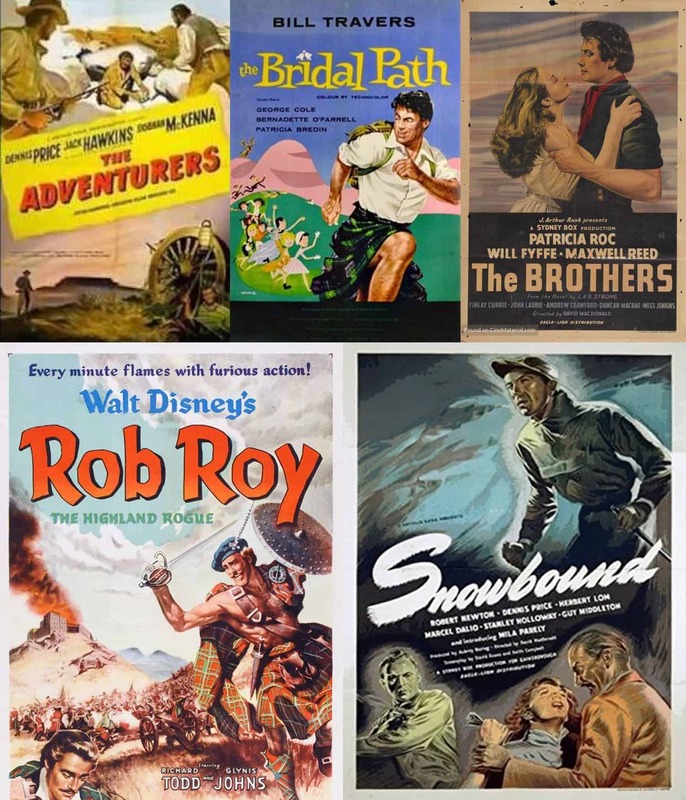 These were not simply pastiches of what film companies thought represented Scotland and Scottish music, replete with ‘Scotch snaps’, but genuinely reflected what was going on in the particular film at the time. And yet, although frequently performed and transmitted on radio during his own time, very few of Thorpe Davie’s works have been recorded. We shall shortly be seeking to redress this omission. In conjunction with Martin Anderson, founder of Toccata Classics and a contemporary of mine at St Andrews (where he, too, knew Cedric personally, although he was never one of his students), we shall be launching a project to record several albums of this unjustly neglected music, beginning with an anthology of major orchestral scores, including that sole symphony, but later going on to record his choral, chamber and instrumental music as well. In this venture we are being supported by Gillian Craig, Music Consultant at St Andrews (who also studied at the same time with me under Cedric), Michael Downes, Director of Music at the University, and Tom Wilkinson, Director of the University Chapel Choir – which Cedric created and directed for many years. We have a conductor lined up (Paul Mann, who has become more or less the Toccata ‘house conductor’), and Toccata Classics has worked with a number of the orchestras with which the initial recording could be placed. We have the agreement of the Estate, with thanks to Sue and Steven Davie; and through the good efforts of the Scottish Music Centre in Glasgow, we have identified the music to be recorded on this first leg of our journey. 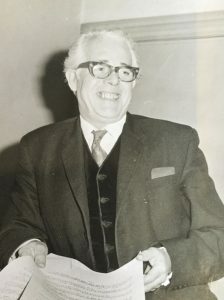 The next step will be to set up a crowdfunding page to allow potential supporters to be part of a project to keep alive the memory of one of the most important and influential individuals who worked in St Andrews in the latter half of the twentieth century, someone remembered with huge affection by those who worked with and knew him. But these recordings are not an affair of purely local moment: Cedric Thorpe Davie was a composer whose status in twentieth-century Scottish culture deserves far clearer recognition that it has had – and whose individual and spirited music deserves listeners around the world. As a footnote to the above, one thing that is difficult to convey in mere words is the character of the individual being written about. To those who knew CTD, he was a musician to his fingertips. He was also a very human individual, sympathetic to and understanding of those somewhat immature undergraduates he was responsible for teaching (and sometimes mentoring). But the thing most of those who studied under him recall was his humour, which was dry, slightly cynical, very Glasgow and extremely funny. Cedric stories are legion: my personal favourite is during a score-reading session in his study, when in my usual ham-fisted fashion I was about to play a chord, he suddenly screamed ‘STOP’. When I asked what I had done, he replied in his typically dry manner that it was not what I had done; it was what I was about to do! Alan Munro is a singer, violinist, composer and award-winning conductor. He has made a number of recordings and broadcasts, in particular with the London Gaelic Choir which he conducted for some twenty years. In all of these recordings and broadcasts he was always mindful to include original compositions and arrangements by Cedric Thorpe Davie, in both English and Gaelic. Sounds fascinating. I look forward to any future releases.